Tokyo-based Crooz (TSE:2138), the Japanese company operating online fashion e-commerce site Shoplist and other internet services, announced earlier this month that it has established Seven Woods Investment (SwI) as a fully-owned subsidiary to focus on investment business. Reo Kasai, who previously served as the Managing Partner at IF Angel, was apponted as a representative of the new company. SwI will have multiple investment partnerships under its umbrella. In addition to managing SwI, Kasai manages carries out investment of his fund called Reo Asset Management Investment Limited Partnership No.1 as the managing partner. Along the same lines, Satoshi Babasaki will participate in the company’s investment projects while managing his own fund called Blackswan Capital Investment Limited Partnership No.1. Crooz claims that these are part of the company’s management strategy called Everlasting Evolution Initiative. Going forward the company will continue to set up investment limited partnerships with varying strategies and representative with the aim to grow its investment business into one of their core businesses. Kasai founded hits own startup Prosbee back in 2012 when he was still a student. After participating in an acceleration program run by a VC firm, he had been involved in investment business as an assistant to Incubate Fund since 2014. 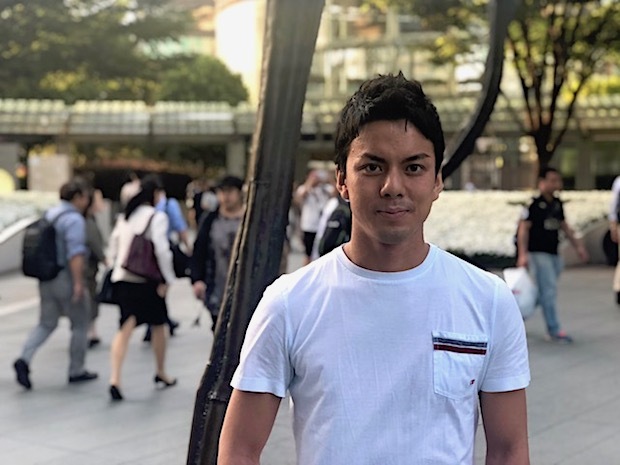 He launched his fund called IF Angel at his age of 22 in October 2015 when he was the youngest ever managing partner in the history of the Japanese VC industry. Kasai told us the following tip to share. 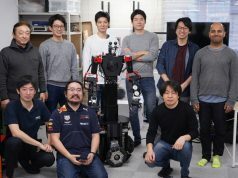 With regards to the fund size, the company is expecting to raise 2 billion yen (around $18.1M US) including the funds from companies other than Crooz. 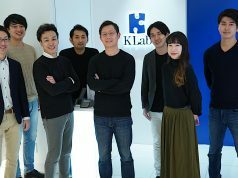 Every single investment partnership in the group has a different policy about how much they will invest in a single deal but Kasai’s own managing funds will be focused on supporting young entrepreneurs with an aim to invest 10 to 30 million yen (about $90.4K US to $2.7M US) per project. 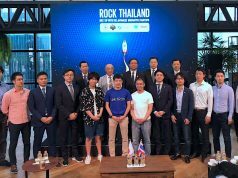 Joining Crooz Group this time around was triggered by Yasuyuki Kin of Candle, a Japanese startup acquired by the conglomerate back in October of 2016.